Blender all grown up. 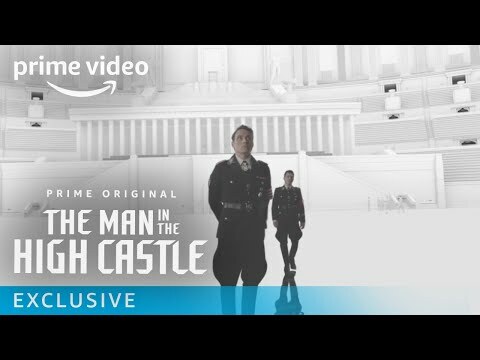 Watch this amazing vfx breakdown video for Amazon’s highly rated series: “The Man in the High Castle”. Get Blender it’s free!